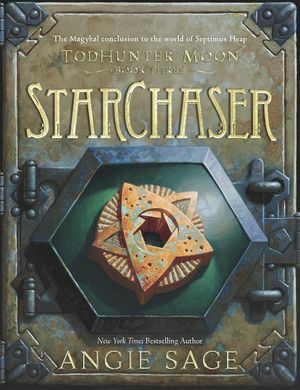 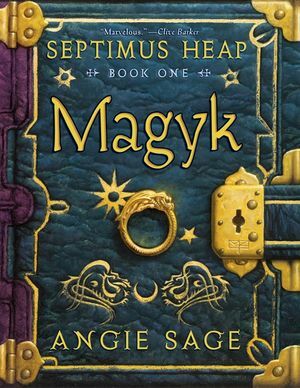 Introducing Alice TodHunter Moon, a Magykal addition to the world of Septimus Heap! 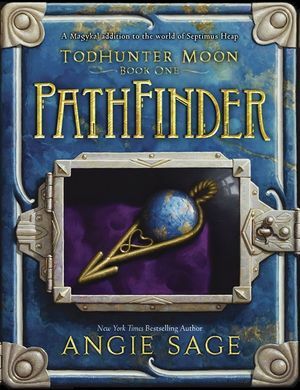 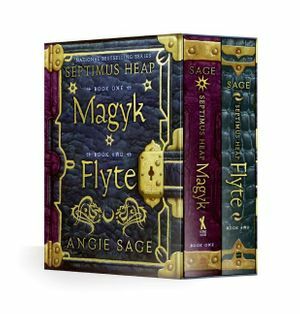 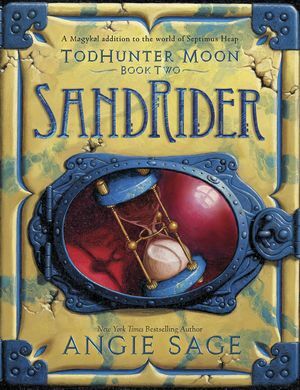 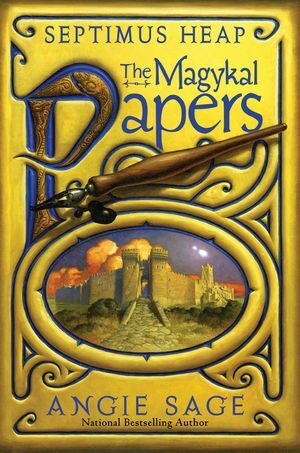 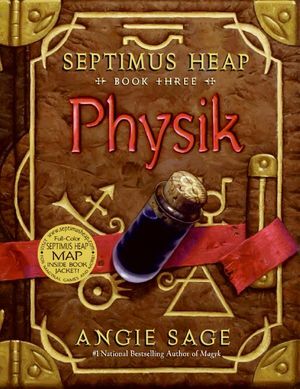 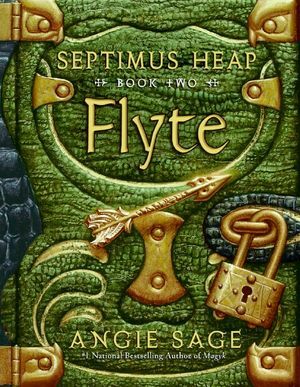 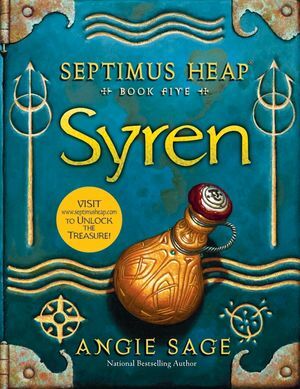 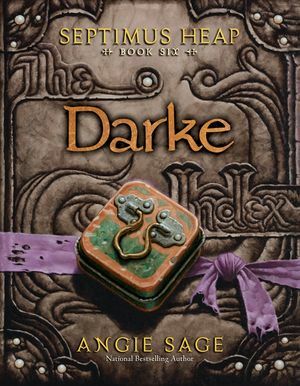 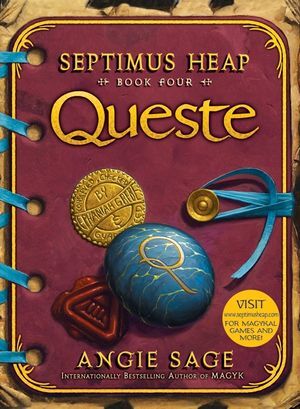 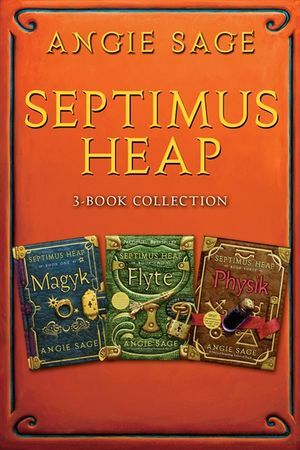 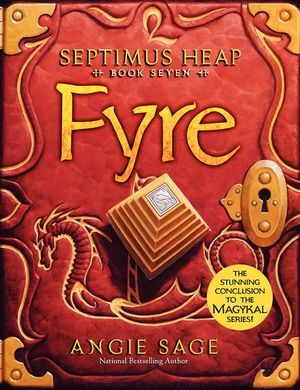 Discover the world of Septimus Heap with the original seven book series by Angie Sage. 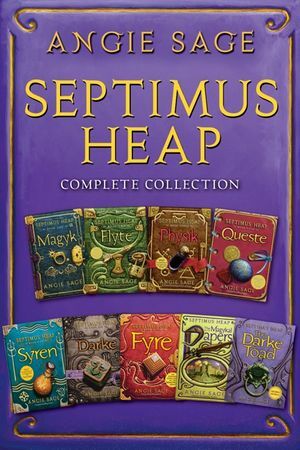 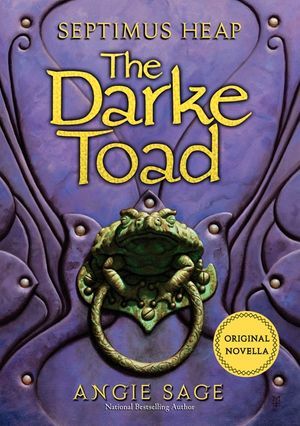 Build your Septimus Heap library with ebook collections, box sets, and companion editions.